Awesome! 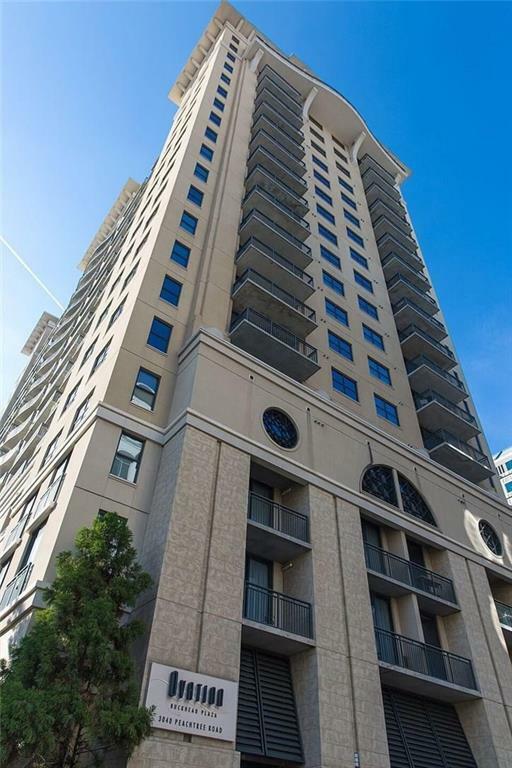 Condo in the heart of Buckhead. 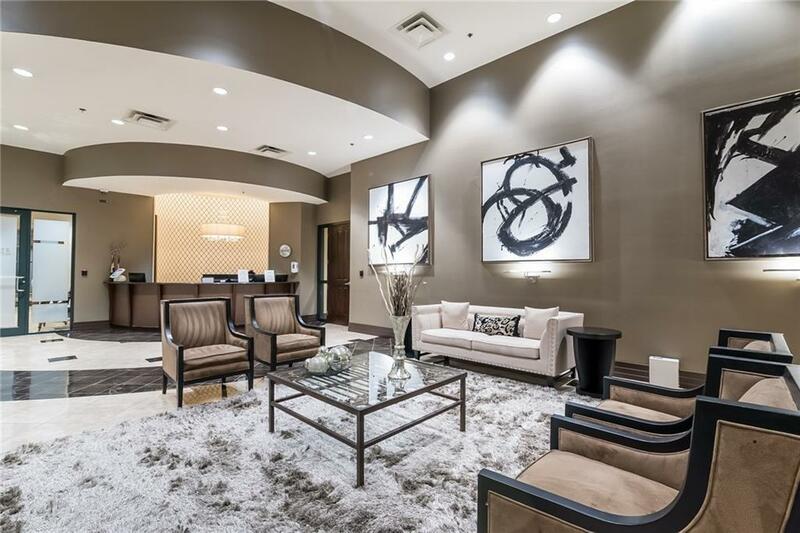 Great for Investor, This beautiful condo comes with a Leasing Permit, Fully Furnished. This unit faces the South view of Downtown of Atlanta. Condo offers a large balcony, Hardwood floors, Stainless Steel Appliances, Garden Tub and Separate Shower, Walk in Closet. 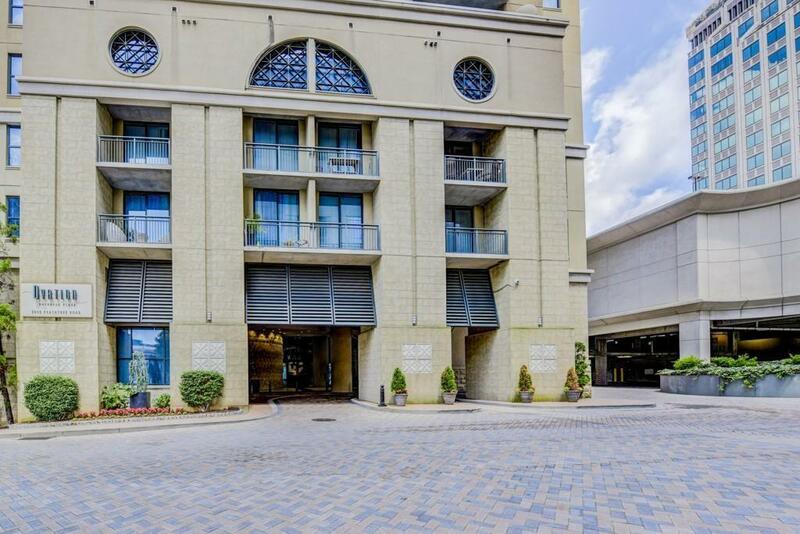 This condo is central located several Marta Stations, Lenox, Peachtree and Lindbergh. 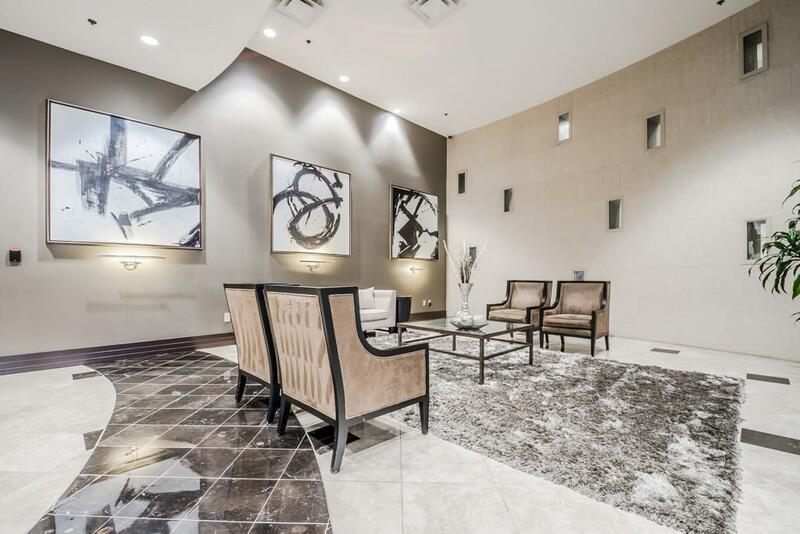 Ovation Luxury condo offers all the bells and whistles: Concierge, Pool, Gym, Clubhouse, Screening Room. Suna, Grills, Guest Suite, Conference room for meetings. Listing provided courtesy of Zellerman.